React Finland is getting close! It's next week literally. Another conference, Worker Conf was announced today. It's a day conference held in Dornbirn, Austria at 28th of June. If you like mountains, that's the place to be. Niryo/controllerim - MobX-inspired state management for React. s-macke/VoxelSpace - Terrain rendering algorithm in less than 20 lines of code. Savvior - A multi-column layout alternative to Salvattore or Masonry, without CSS driven configuration or absolute positioning. rangle/redux-beacon - Analytics integration for Redux and ngrx/store. xaviergonz/makfy - npm scripts on steroids. 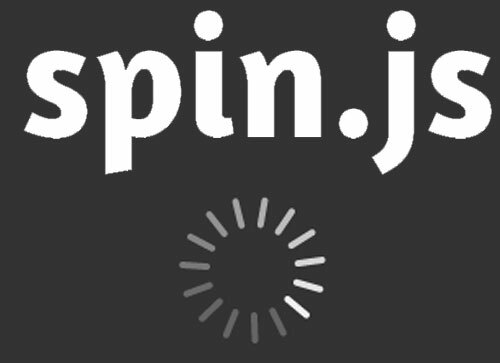 Spirit - Easy web animations for designers. lint-staged - Interview with Andrey Okonetchnikov - Learn how to reduce the amount of time spent linting during development.